3Bd/3Ba custom built 2, 873 of total finished sq. ft ranch style home with attached 2 car garage. Located on a quiet cul-de-sac close to Andrews University and Berrien Springs village. Main level features kitchen with sunny bump-out breakfast nook, adjacent formal dining room with lg. windows, living room with cathedral ceiling, wood fireplace and lg. sliders, Main floor laundry room and mudroom. The full finished basement adds an additional 1383 sq.ft with lg. full bath. egress window and lots of nice storage. Wonderfully efficient geo-thermal forced air heat will keep those utility bills low. 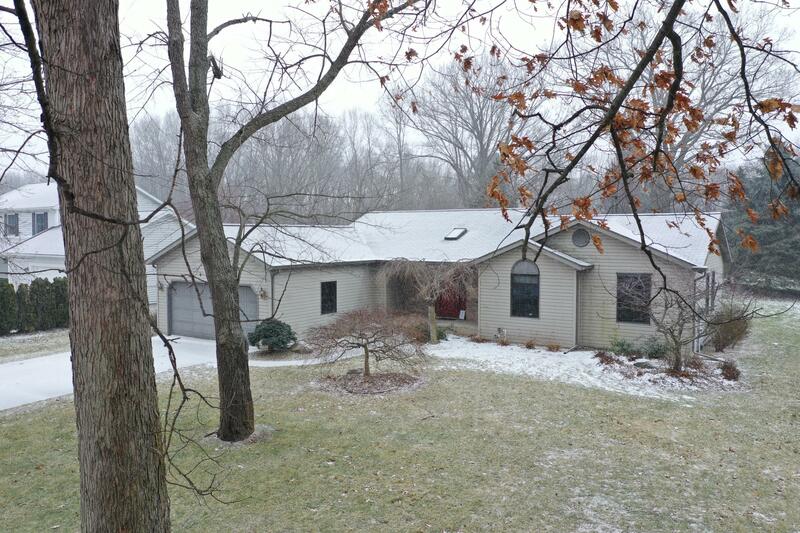 Situated on a 90 x 190 lot in one of Berrien Springs newer and well maintained subdivisions. Gorgeous weeping cherry trees. Plenty of room for a garden. $10, 000 in updates fall 2018.